The truck works in 1.25.x. 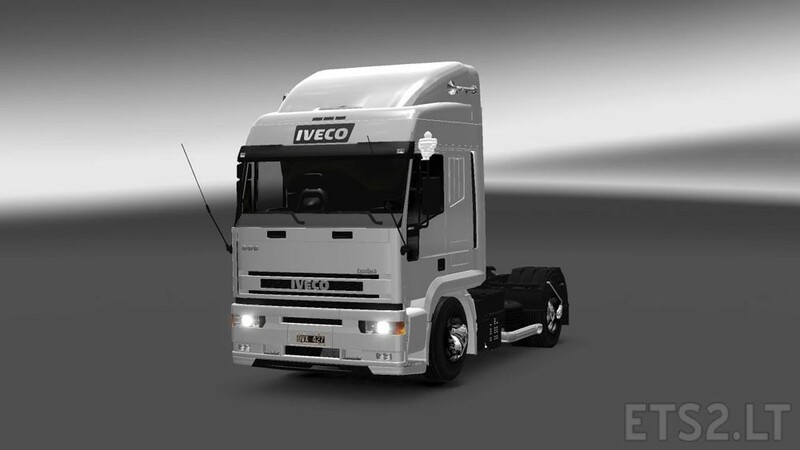 Is standalone and contain his real interior, ao bake for the textures, tunning, real wheels, the real engine and gearbox. For the lights contain leds and lightmask. No, there isn’t. Check again.